This hourlie proposal have a quantity limit - not more then 20 portraits. 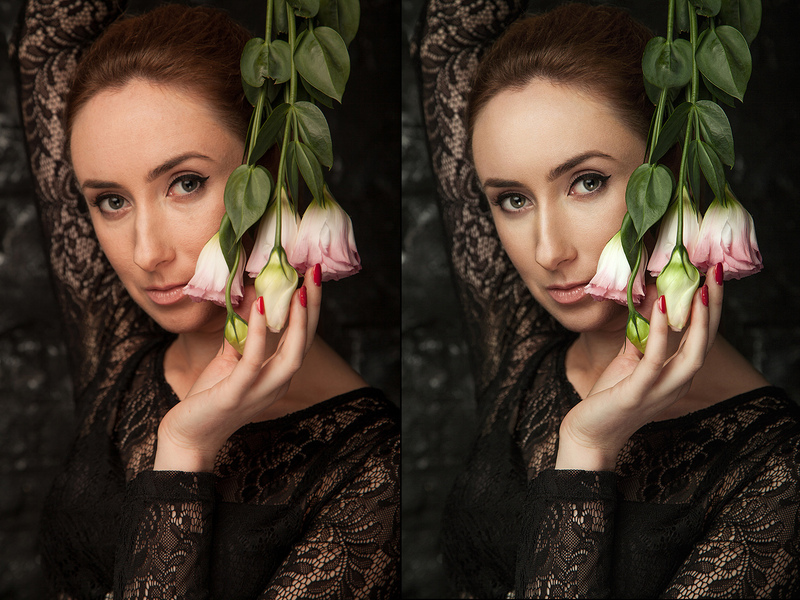 I can provide a high end quality retouched portraits. Before we get started I can make a test with your examples. 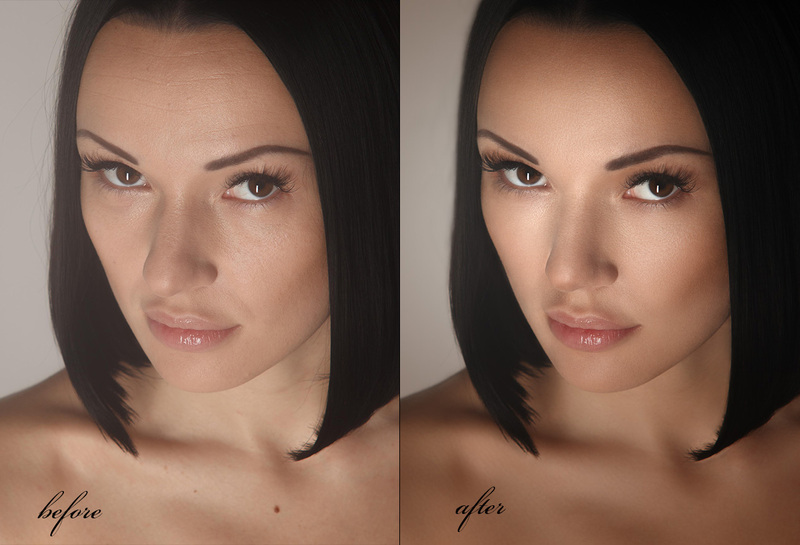 Hi, my name is Helen, I am freelance photoeditor and retoucher. My website: http://www.kazakevych.art http://www.kazakevichphoto.com.ua/portfolio/ My Instagram: https://www.instagram.com/kazakevych.art/ 1)I...Read moreHi, my name is Helen, I am freelance photoeditor and retoucher. 1)I have about 5 years experience in editing and retouching photos, advanced skills in Adobe applications such as Photoshop, Lightroom, Camera RAW. 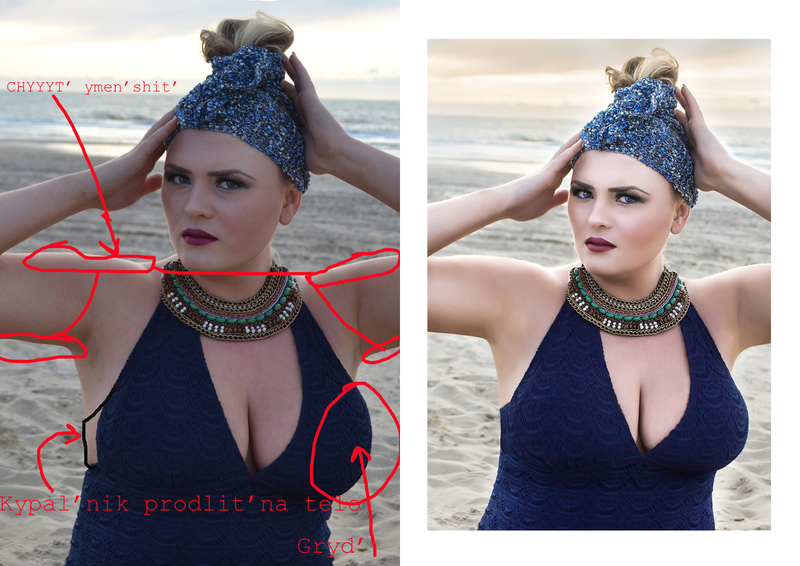 I have good verbal and writing skills in order to follow detailed instructions for creating the perfect editing, design, retouching. 2)I had been commissioned by local and foreign clients, these numerous works are displayed on my website. I can provide reference letter from my clients in Holland who I have been working with for the past year. 3)I am a hardworking person, who doesn't mind working overtime. 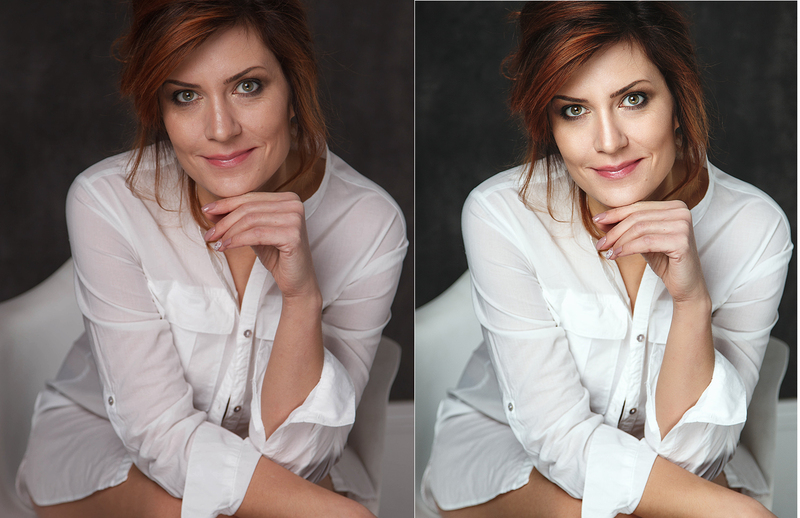 I have a good eye for detailes, moreover, I am talanted in taking photos that help me to understand how retouching must be done as perfect as posible. 4)I have good skills in the time managment and I make my own schedule. Please, feel free to look through my portfolio.